20 cm cutting, with stem - Moonshine, also called "Moonglow", is a recent cultivar. Leaves are almost white! 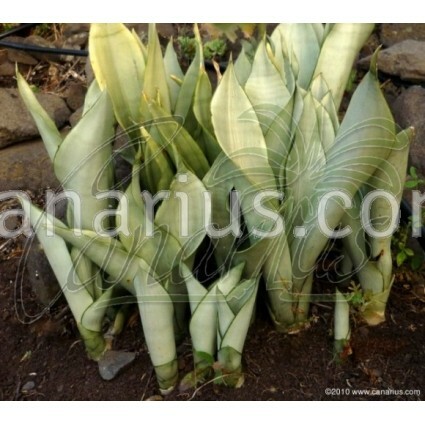 As most sansevierias, it is suitable as a house plant indoors. This one is a bit slower than normal. 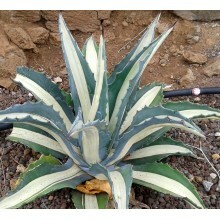 Sansevieria trifasciata Moonshine is a recent cultivar. Leaves are almost white ! 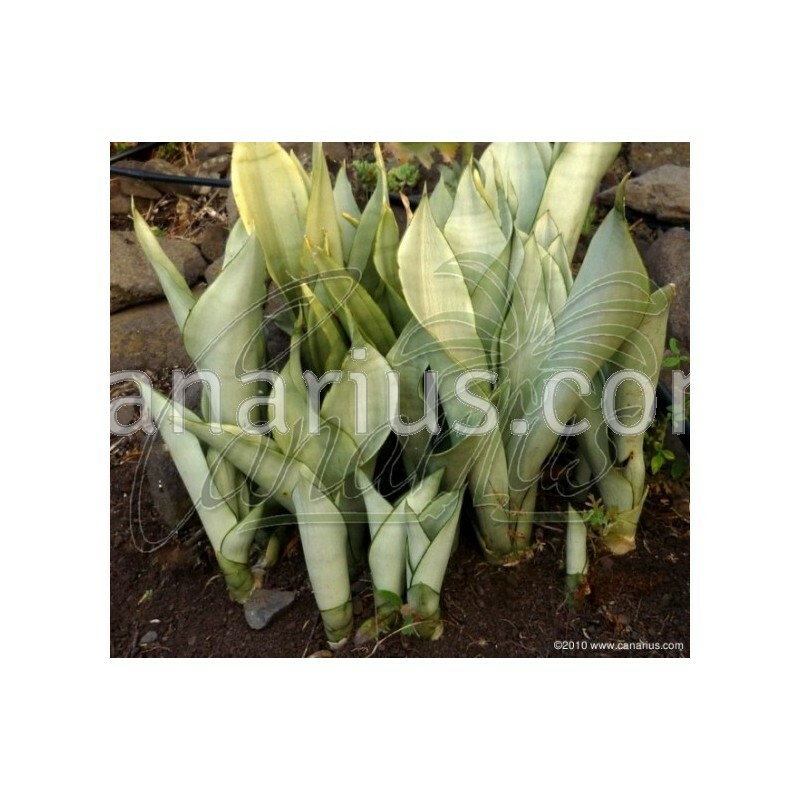 As most sansevierias, it is suitable as a house plant indoors. This one is a bit slower than normal. 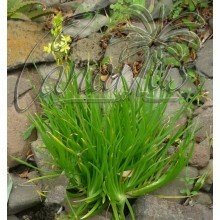 It is just as easy as any Sansevieria trifasciata, just a bit slower because of the white leaf. 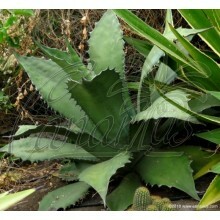 It tolerates low light and dry air so it is very good as a house plant indoors. This cultivar is also called "Moonglow" by some growers. 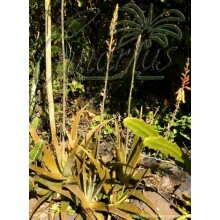 We ship a 20 cm cutting, with stem.